Blog Challenge Day 5 is all about my favorite childhood books. 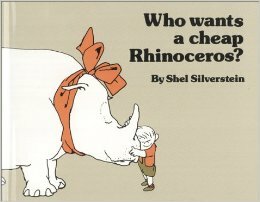 The first one I can remember is Who Wants a Cheap Rhinoceros? by Shel Silverstein. And guess what? I still have this book. I liked it so much that I scribbled in it. Maybe I thought I was adding to the story. And then a favorite of many children my age- Alexander and the Terrible, Horrible, No Good, Very Bad Day. 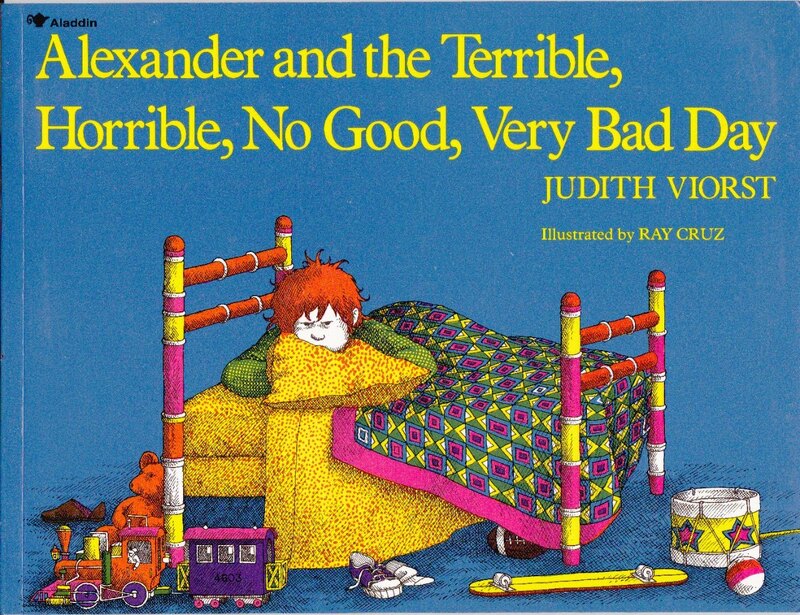 Poor Alexander. Rough day. 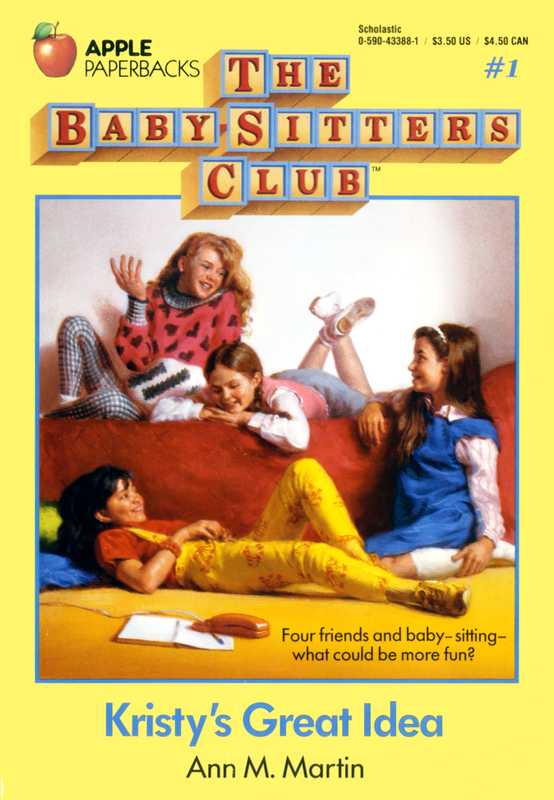 As I grew older, I got into the Baby-sitters Club Series. And Sweet Valley High as well.